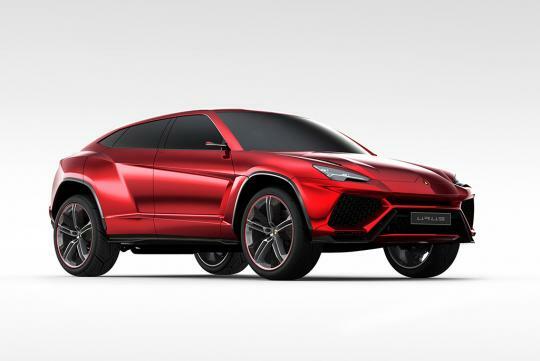 If you're a fan of the Italian supercar brand Lamborghini, well, I believe you must have heard of the Urus, the SUV the Italian automaker is planning to build by 2016. It looks aggressive and attractive. However, you aren't likely to get your hands on one, at least not until 2016 at the earliest, even if you have the amount of money it demands, which is US$200,000 (approximately S$251,000). But worry not as the Italian automaker's parent company, Volkswagen (VW) has already given the green light for the mass production of the model. At least, that was stated by Rupert Stadler, Chairman of Audi AG, during the gala dinner of the Grande Giro 50th anniversary tour. For those who don't know, the Grande Giro was Lamborghini's celebration of its 50th anniversary which took place just recently. Nevertheless, if you don't think you can wait any longer, a Chinese automaker known as the Sichuan Yema - which means 'Mustang' - may have an interesting offer. 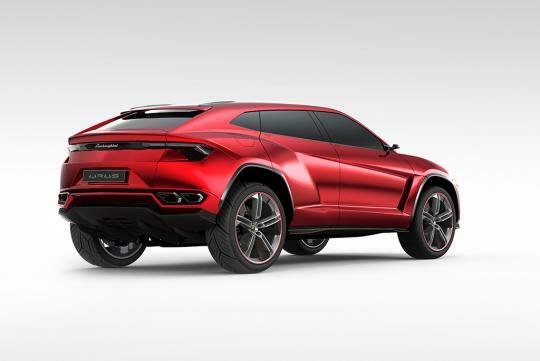 The Chinese company is building an SUV with inspiration from the Lamborghini Urus. 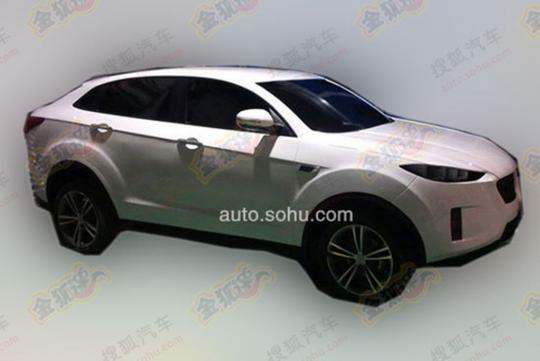 It seems that the Chinese version of the SUV may be using a platform similar to that of the Austin Rover Maestro. Two years ago, the company, based in Chengdu, South West China, made a purchase on the platform of the Austin Rover Maestro. Then, not long afterwards, the company began using the platform for its production models. 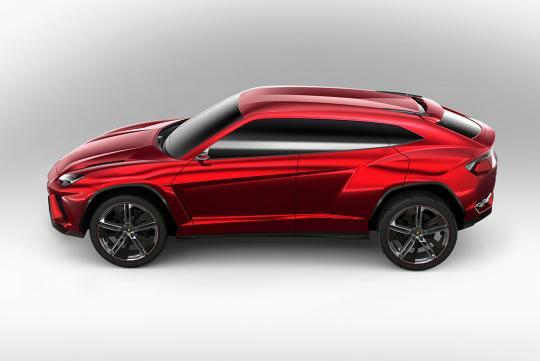 However, since it isn't the actual Lamborghini Urus, I would suggest that you do not expect 100 percent similarity between the Chinese and the actual Italian version of the Urus SUV. Well, it isn't that the Chinese one is totally ugly. Looking at the sides, the sloping roof, and also the rear quarters, it does remind me of the actual Urus. 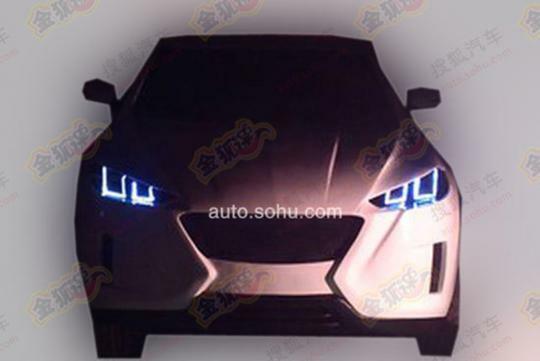 However, the headlamps and taillights are kind of different from the real car. In addition to that, it is in your best interest that you do not expect such a powerful engine (potentially a 600bhp V12 engine) as that of the real Urus. Instead, the SUV from the Chinese 'Mustang' will carry a 1.5-litre engine from Japanese automaker Mitsubishi. This engine will help the Chinese version of the Urus to cruise around Chengdu with a total power output of 143bhp and a peak torque of 200Nm. 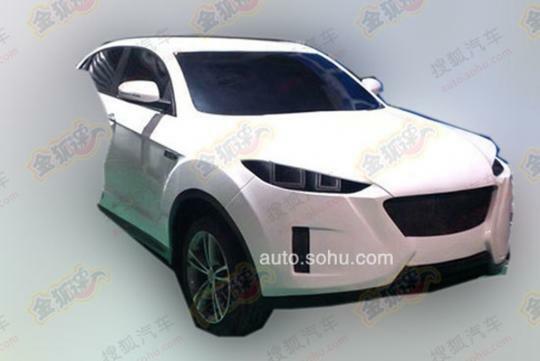 This SUV from Sichuan Yema is the company's latest SUV. Formerly, the company had also announced quite a lot of new models, all of which were SUVs. Just for your information, the licence possessed by Sichuan Yema only allows it to build SUVs. Unfortunately, keeping in mind that the Chinese automaker has never really managed to deliver their cars to the streets, I wonder if the same will happen to this latest Chinese Urus as well. If you want a comparison, the red SUV you can see in the images is the actual Lamborghini Urus SUV from Italy whereas the white one is its Chinese counterpart.